Get Active Roehampton will be taking place at Downshire Field (aka. The Bull Green) on Saturday 1st September 2018 from 2pm till 7pm. 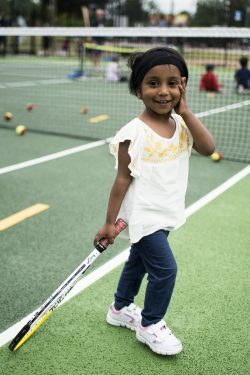 The festival will feature providers of Tennis, Football, Rugby, Multisport and Yoga as well as many other activities included on the Get Out, Get Active Programme in Roehampton and it’s absolutely free! 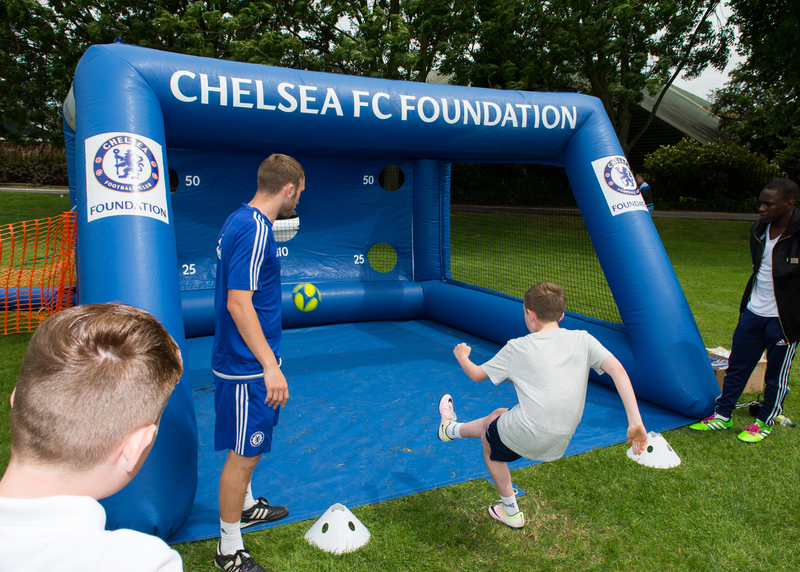 Featured providers – Chelsea Football Foundation, Knights Community Gym and Putney and Roehampton Amateur Boxing club. As well as sporting activities there will be children’s inflatables, bungee trampolines as well as fitness challenges for the more competitive amongst you!